Photography by Matthew Owen. Used by permission. This pattern is called Cruising on the Lake and has just been published in the More Quick and Easy Quilts for Kids book by Annie's Publishing. I am glad to have this quilt back from the publisher because it is one of my all time favorites! 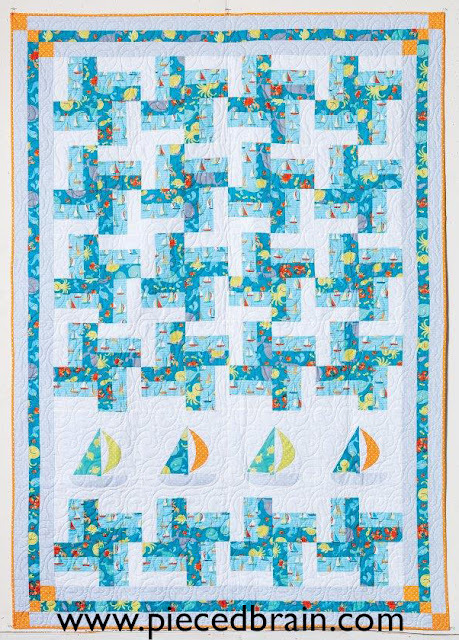 I designed it with the Splish Splash fabric collection by Gail Cadden for Timeless Treasures in mind - a gorgeous fabric line with whimsical ocean creatures and boats. This one-block quilt is very easy to make whether you use directional fabrics or not. These colors are happy, bright, and fun. I think I may 'let' my grandchildren use it when they come visit me! The sailing boats are very easy to machine applique'. The quilting - waves - was done by Sew Shabby Quilting - Melissa's work is fantastic! 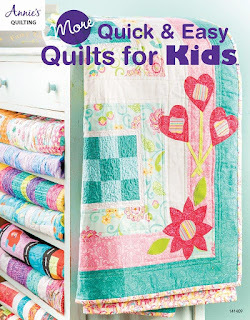 More Quick and Easy Quilts for Kids features 9 great quilts, including another project of mine which I will show you tomorrow. 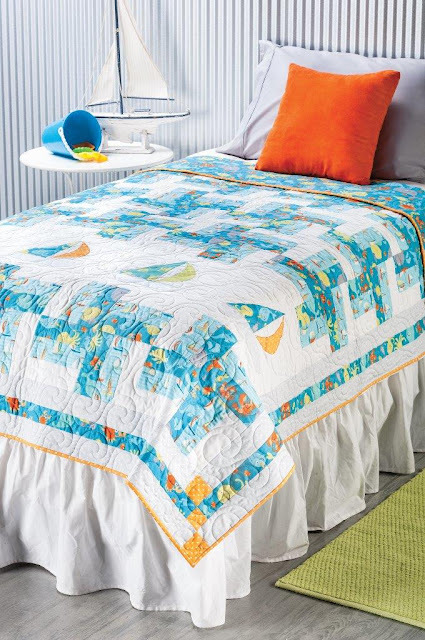 A beautiful quilt does not have to be complicated to make! 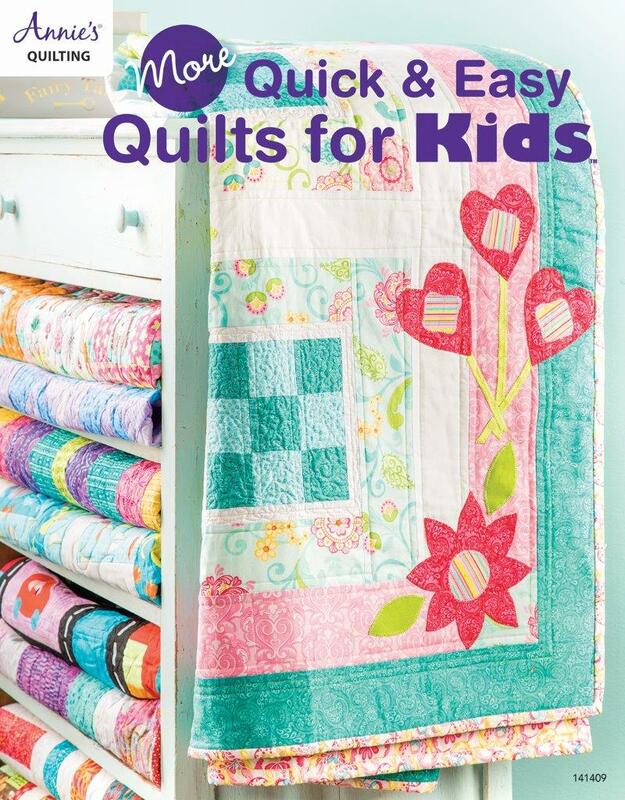 If you are looking for quick and easy patterns for the little boys and girls in your life, this book is a must-have! As a plus, many patterns can easily be adapted for any age and color preference. I know, right? So simple, and the applique' is super easy, too.